Finding Solutions Is Our Focus. How We Get There Sets Us Apart. Joseph Weston has 30 years of experience finding solutions for our clients. READ MORE. Joe Weston has spent 30 years developing his skills as a trial lawyer, which makes a difference inside the courtroom, and out. 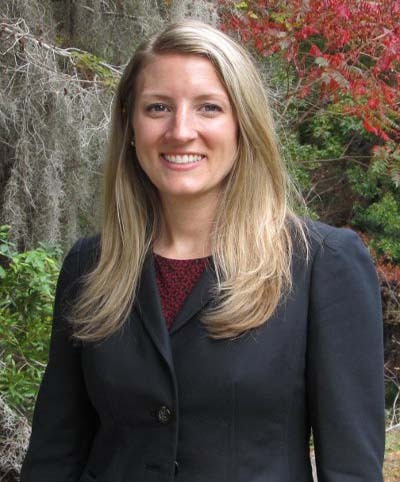 Our attorneys craft solutions for each client through innovative application of the law. READ MORE. Each client’s needs are unique and we will work tirelessly to formulate a strategy to maximize the chance of success for your particular case. Finding the best solution takes total committment and a laser focus. You'll find both here. READ MORE. We are aggressive advocates for your cause. Safeguarding and advancing your interests is what we do, and we do it with determination. 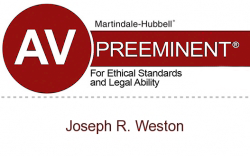 Joseph Weston has been peer-rated by his fellow attorneys as AV Preeminent, which is the highest possible rating awarded through Martindale-Hubbell ®, the most respected rating organization in the legal community. 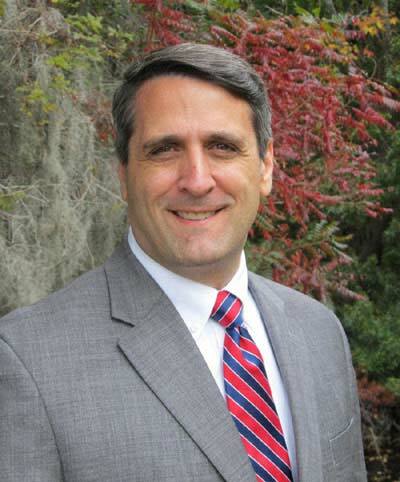 Joe has handled thousands of contested cases and has tried over 250 jury trials to verdict in the Courts of South Carolina. 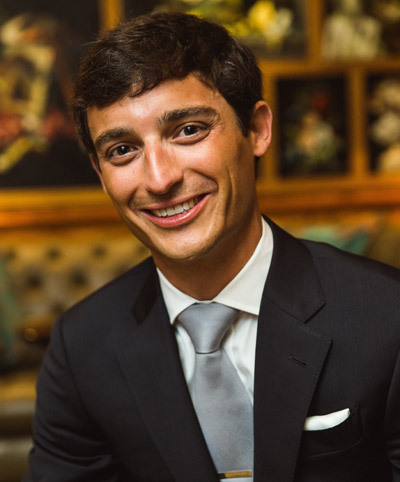 That experience provides him with the insight, skills and broad legal knowledge to identify a client’s needs and map out a winning strategy. Our respected team of attorneys is ready to work for you. 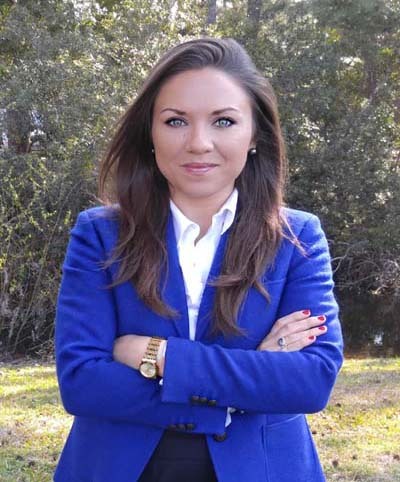 Some of the recent articles written by our attorneys appear below. Visit our blog to search for additional topics that might be of interest to you. Don’t see an answer to your question? Contact us to ask a question or schedule a free consultation. We’re ready to help.